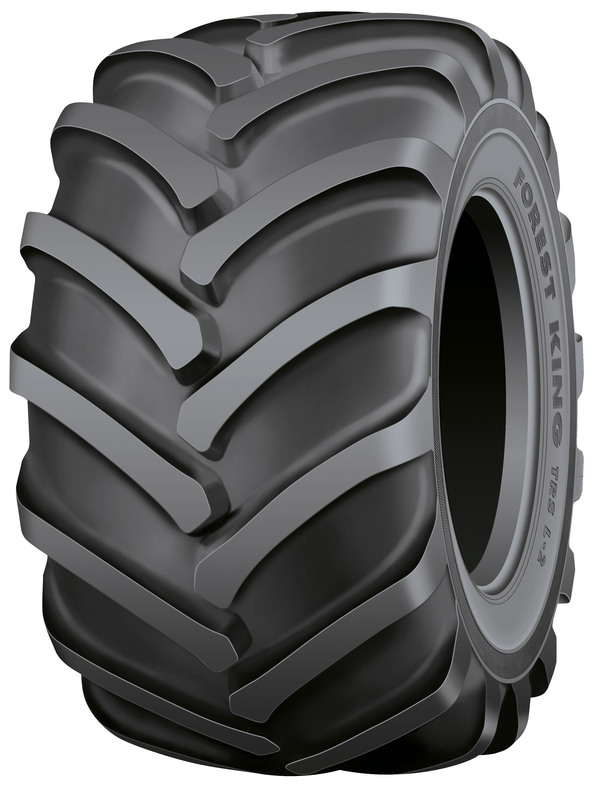 The wide, high bars of the Nokian Forest King TRS L-2 ensure good moving properties and driving comfort in varying harvesting tasks. The bar angle and sharp shoulder ensure excellent lateral grip. For pricing and availability, please call (207) 370-8473.